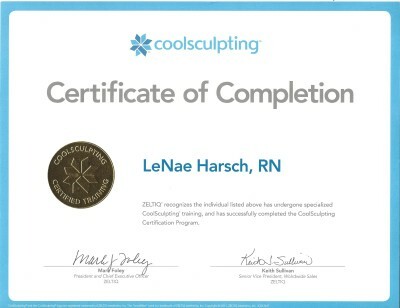 LaNae's goal is to provide you with helpful and practical information on the benefits of cosmetic services and assist you in determining which procedures would be best for your desired goal. LaNae's favorite slogan is "Ten minutes, Ten years" Rewind the clock to what your face looked like ten years ago! 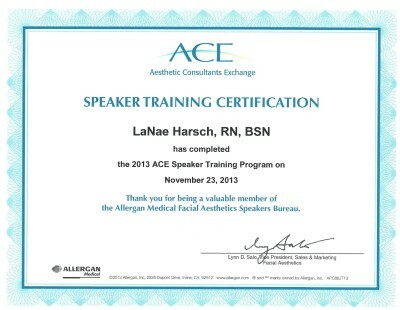 LaNae Harsch is a registered nurse with a Bachelor of Science from Eastern Michigan University. She began her nursing career in 1985 and has spent the whole time in the field of woman's health. 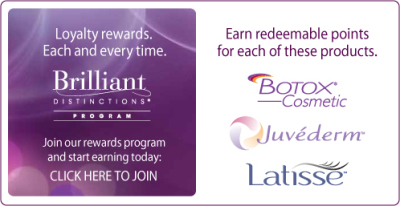 She began her injectable career in 2003 when Botox and Restylane were first launched. She started her own company in 2006. 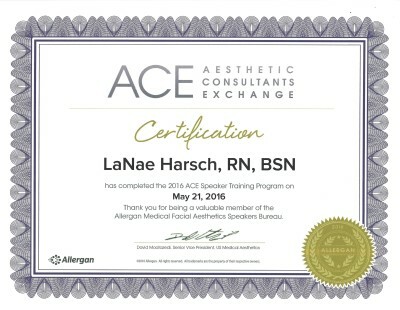 LaNae is a skilled trainer for Allergan (Botox, Juvederm & Latisse). 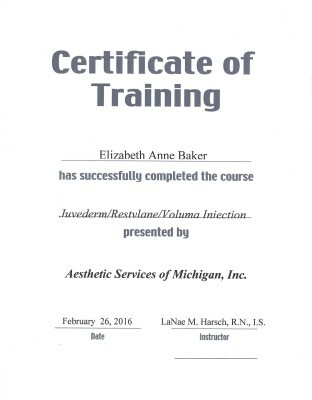 She has taught many of the physicians, physicians assistants and nurses in the area the art of Botox and Dermal Fillers. 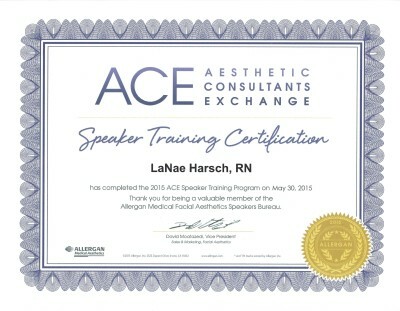 LaNae has a very keen aesthetic eye and spends a great deal of time with her clients to achieve their desired results. She also considers it her job to make the client feel comfortable when they arrive for procedures. "It's unusual if you aren't nervous before coming in. Luckily, I can take time with my clients, all the time that they need." Karla is an integral part of Aesthetic Services of Michigan. 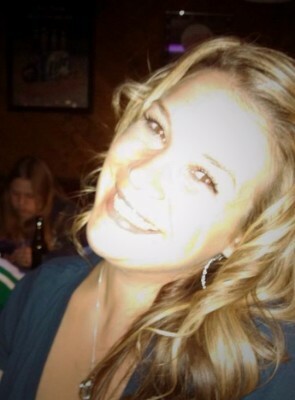 She is a wife and a mom of a beautiful daughter named Samantha and they live in Howell, MI. Karla has worked in the Medical Spa field for over 14 years. 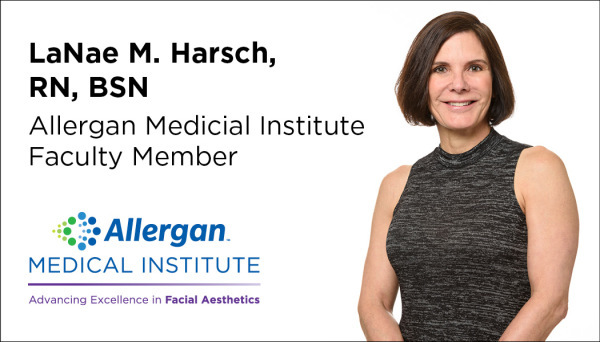 With her invaluable expertise, she will ensure that Aesthetic Services of Michigan offers the highest level of excellence and service to the Metro-Detroit region. Her creativity, entrepreneurial and leadership skills have greatly contributed to the expansion and success of ASM. Karla coordinates all patient related functions, business operations, public relations, and sales and marketing efforts. 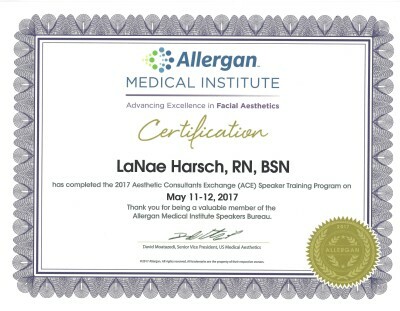 Her passion for the medical / aesthetics industry and patient satisfaction is a perfect match for this professional, innovative, and cutting-edge organization. It is truly my passion and desire to help others, and my promise, to assist you with any and all of your skin care needs. 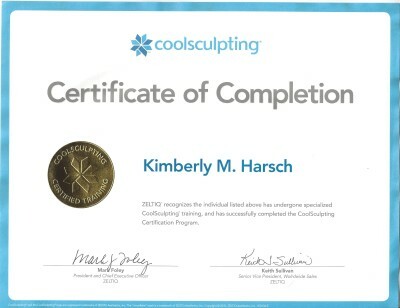 With a goal to service YOUR needs, Karla will guide you towards your desire for a more vibrant, youthful, healthier and importantly, happier you! 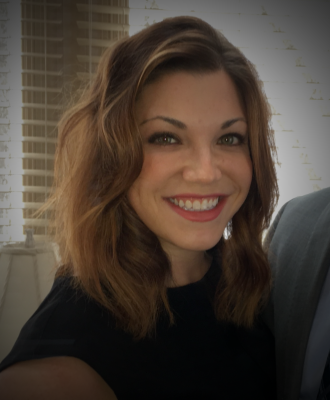 Annie Baker is a Nurse Practitioner who joins us with five years of injecting experience, working with multiple products for aesthetic rejuvenation including Botox, Juvederm, Radiesse, and Voluma. 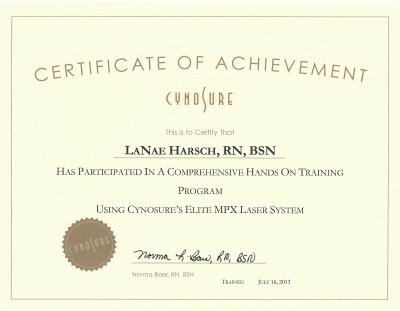 She obtained her nursing education in Nashville, Tennessee. She received her Master of Science in Nursing from Vanderbilt University after completing her undergraduate at a small private college called David Lipscomb University. She has worked in the field of Reconstructive and Plastic surgery since 2011. 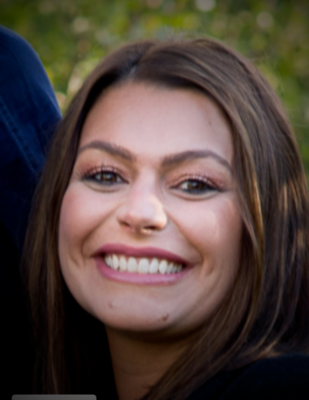 Annie also works as a Nurse Practitioner with the University of Michigan’s Comprehensive Wound Care Clinic. 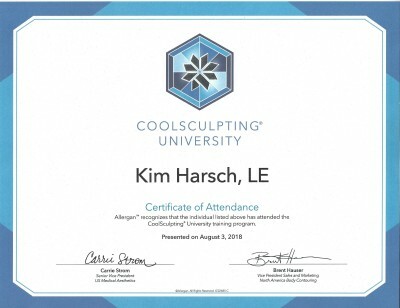 She enjoys reaching patients with various needs – both in states of illness as well as clients seeking to look as good as they feel! 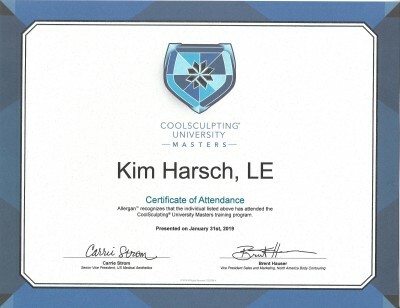 Annie has a passion for what she does and wants to help you feel great about the face you put forward to the world. 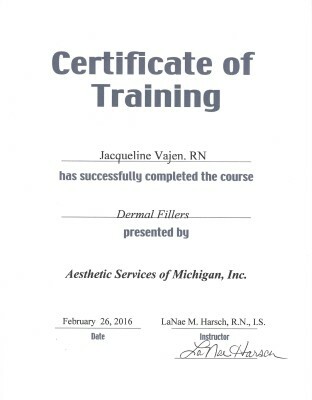 Jacquelyn Vajen is a registered nurse who has been with Aesthetic Services of MI, Inc since 2015. Her nursing career began in 1981, when as a new graduate, she was placed in a coronary care unit. She was dealing with patients who required critical care nursing skills as well as emotional support. 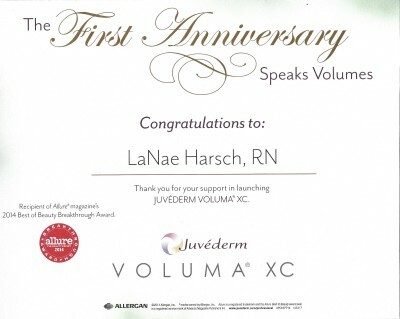 Six years later, after beginning a family, she began work in a Pre-anesthesia Testing department. Here she works closely with the anesthesiologist to coordinate care of the patient to make sure they are optimized for surgery. 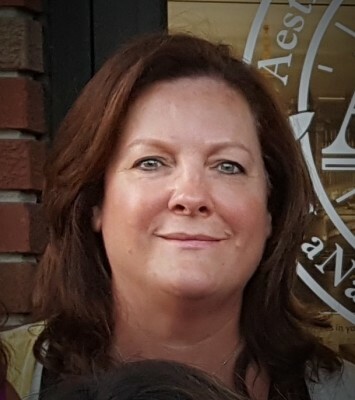 Currently, she continues to work in Pre-anesthesia but has also expand her expertise to include employment at Michigan Outpatient Vascular Institute, where she pre-op's, sedates, and recovers patients with vascular disease. Jacquelyn became a client of LaNae's in 2006. 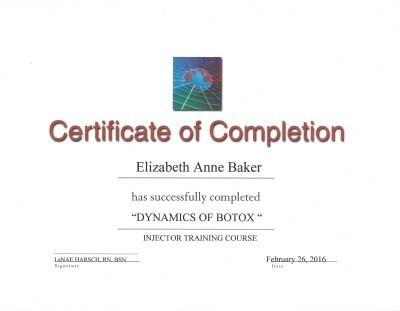 Not only was she happy with the results of her treatments, but she became very interested in the field of injecting. Over 11 years, she has been receiving regular treatments and expressed her desire to learn. 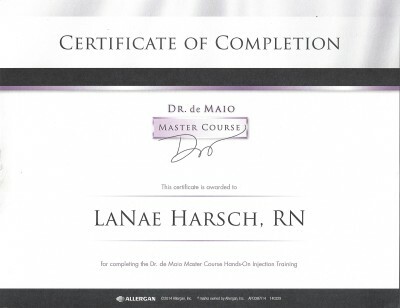 As ASM grew, LaNae offered her a postion to train. 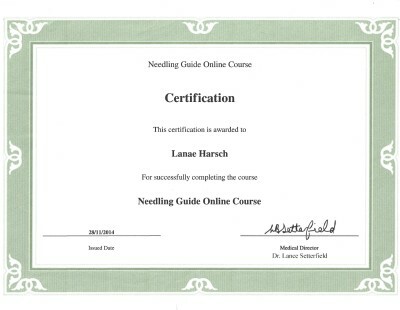 She shadowed LaNae in the clinic for 6 months and began injecting skillfully and confidently. Jacquelyn spends time with her clients to help them achieve the results they are looking for. She is mindful to really listen to her clients so as to satisfy them both aesthetically while keeping them within a budget they desire. Christine Nethers graduated from Ohio Valley Hospital School of Nursing in 1977. She recently Retired from St.Joseph Mercy Hospital, Ann Arbor, Michigan. Christine has 42 years of nursing experience and has enjoyed every moment of serving the public! Her favorite areas were Home Health, Hospice and ER. Her new love is making cleints feel good about themselves with Facial Aesthetics. Chris hse been married for 25 years, she has a blended family with have 4 adult children and 4 grandkids, #5 is arriving very soon! Chris is excited about this new chapter in her life and look forward to meeting new people and making a difference in their lives! “ Do one thing for yourself everyday! 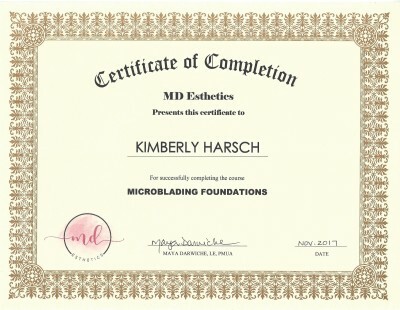 Kim Harsch is a huge part of Aesthetic Services of MI. 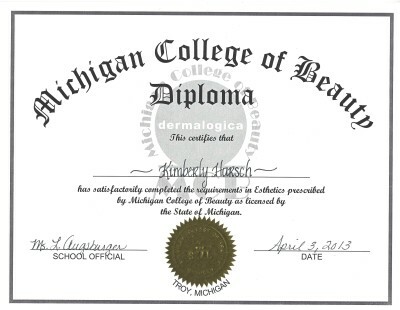 She has been licensed since 2012 when she completed her training at Michigan College of Beauty in Troy. 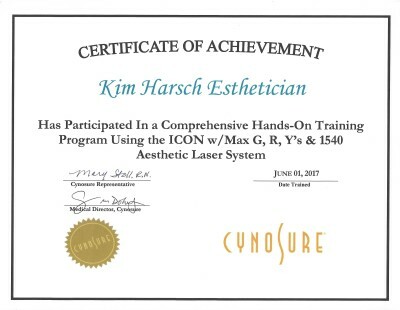 Kim works in our practice as a licensed Medical Aesthetician, Certified Permanent MakeUp Artist , and Body Contouring Expert. 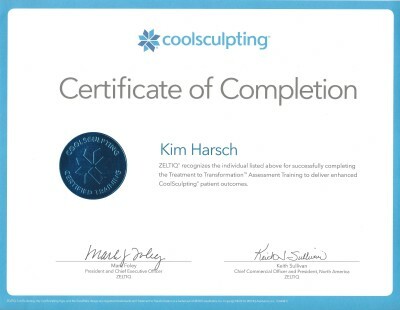 Aesthetic Service of MI is a CoolSculpting Certified Practice and Kim is credited for much of this success. 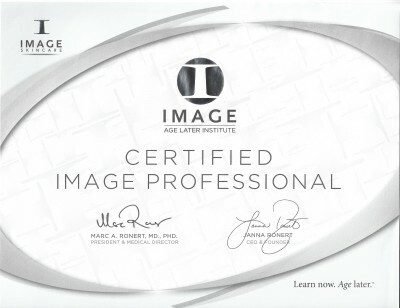 She is dedicated to improving her patients’ overall appearance from head to toe, and thrives on making people feel more confident as a result. 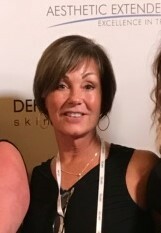 Kim's extensive knowledge of skin care products and procedures will ensure THE BEST treatment and result available in our industry. 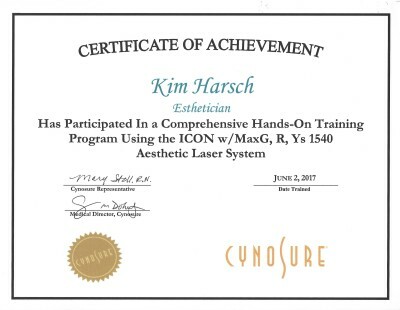 With all her experience, you can rely on Kim Harsch to deliver personalized and consistent visible results. 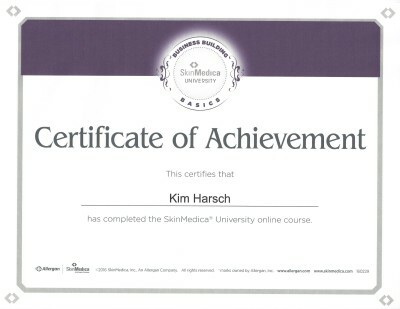 Kim would be happy to answer any questions you have about your skin care needs. Rachal Jackson is a wonderful part of Aesthetic Services of MI. Rachal lives in the metro Detroit area with her 3 year old son Chase. 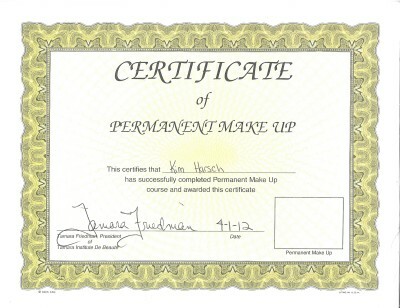 She has been licensed since 2006 when she completed her training at Michigan College of Beauty in Troy. 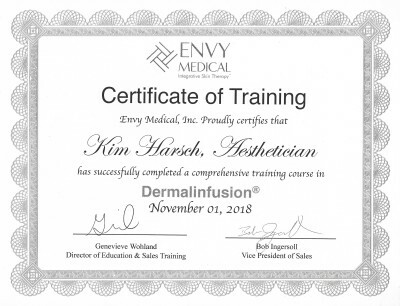 Rachal continues to attend many different training's for skin care products and techniques,“Education is the key to beautiful skin, and a well-rounded mind.” Rachal's past experience has given her a wealth of knowledge that she applies practically on a daily basis. Rachal is an expert with the Icon laser treatments and also with the Image Skincare. A Michigan native, Dr. Ian F. Lytle, MD grew up in Rochester, Michigan. He attended Alma College graduating with a Bachelors of Art with a Double Major in both Fine Arts and Biology. He then Completed his Masters in Science at Wayne State University. Dr. Lytle then started his medical training and attended Wayne State Medical School in Detroit, Michigan. After graduation, he continued his training in General Surgery at the University Hospital in Cincinnati, Ohio. Following this, Dr. Lytle became a Research Fellow at the University of Michigan, Section of Plastic Surgery and then continued his training as a Plastic Surgery Fellow at the University of Michigan. 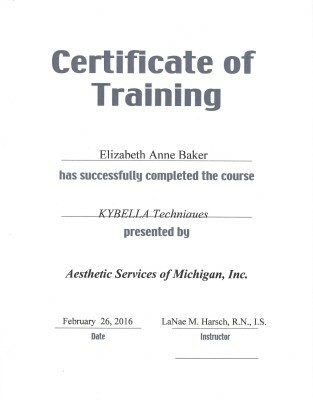 For 6 years, Dr. Lytle worked in a group practice setting in Ann Arbor. Following this, Dr. Lytle has branched off on his own, starting Lytle Plastic Surgery in 2015 to better serve the people of Dearborn, Detroit and the Downriver communities. Dr. Lytle is focused on treating a wide range of surgical needs including cosmetic and reconstructive conditions of the breast, body and face. 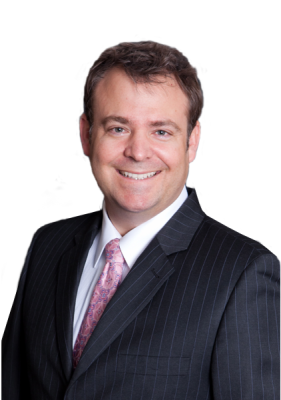 Dr. Lytle is a Board Certified Surgeon by the American Board of Plastic Surgery and is a member of the American Society of Plastic Surgeons. 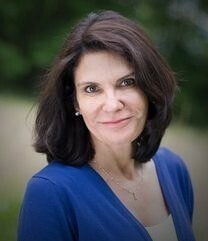 See reviews of Dr. Lytle on RealSelf.com and Healthgrades.com.